Abstract: Through the example of a migrant shipwreck in Lampedusa in Italy, this article analyses the speech circulation of an international event through a corpus of articles from online media. 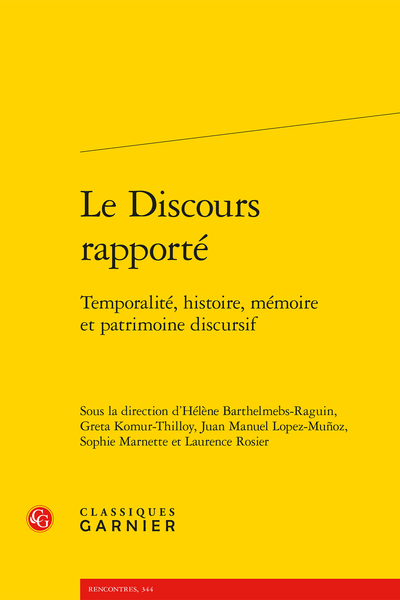 Could the localization of a discourse produce different versions of the same international event, which journalists did not attend in person? They adapt source-text information usually coming from news agencies characterized by a distancing utterance. The first-hand information undergoes changes to match with a model reader (Eco, 1979).